This game came a long way from it’s unfortunate start. The developers constantly improve the game with new content and features that make the game extremely fun and fresh. 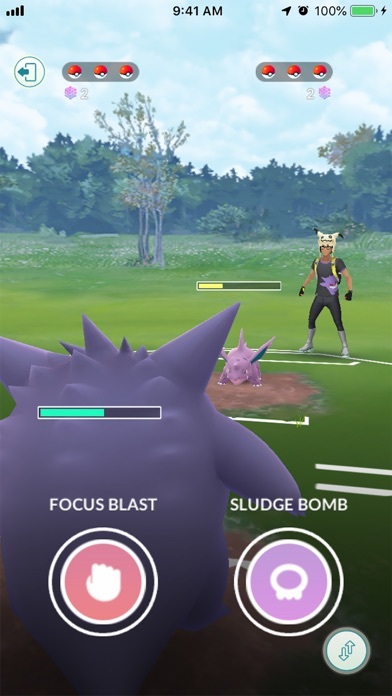 While it isn’t perfect, Pokémon go is one of my favorites and always will be a blast to play. Can we please trade or battle far away from our freinds? 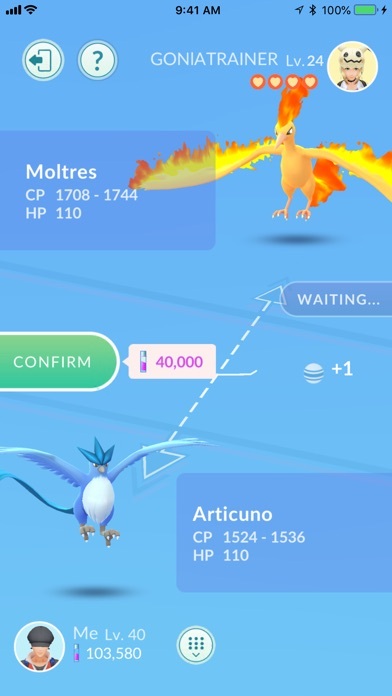 No one in my area ever plays the game, need an app to communicate to people where raids are at, every time I go to a legend raid no one is around, if you battle the Pokémon by yourself should lower the CP of the Legendary Pokémon, the fewer the People the less the CP should be, very unfair game when no one plays in your area. 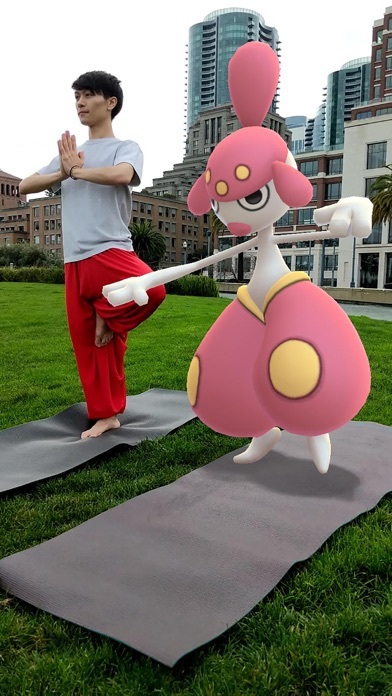 I have been playing Pokémon go since it first came out in 2016 and think that overall it’s a great game. 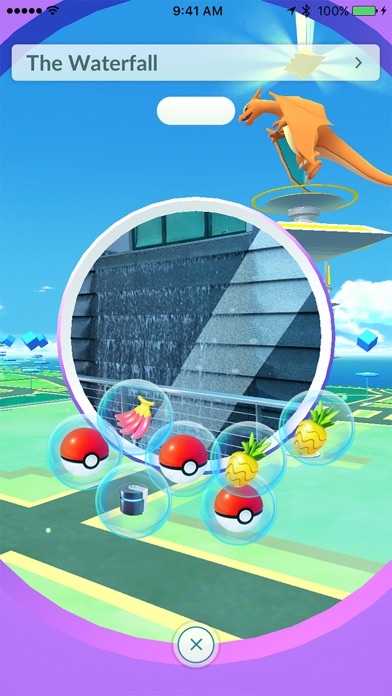 I loved when they added in gyms, raids, friends, pvp, etc. 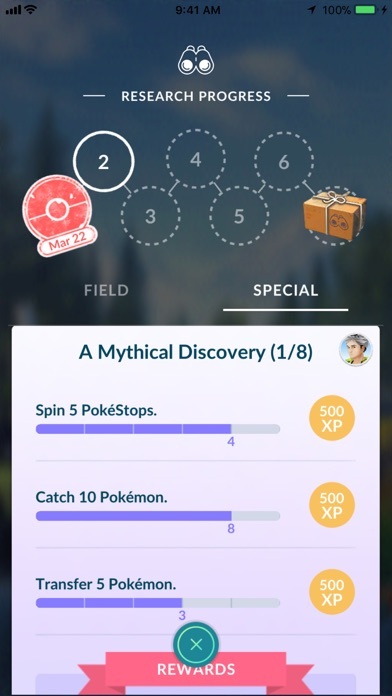 The current gym reward system is not good in my opinion. 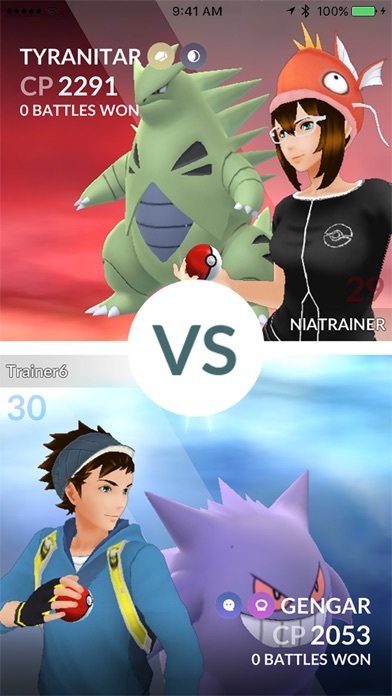 The old system allowed players to be rewarded for all the time they spend in a gym, but now we are only rewarded for about 2 hours of holding a single gym and we can only collect the rewards once we are kicked out of the gym. I understand that changing back to the old system for gym rewards would basically eliminate in-app purchases, but there needs to be a change. If I am strong enough to hold 8 gyms for 2 days a piece, I should be rewarded with more than 50 pokecoins for those gyms. 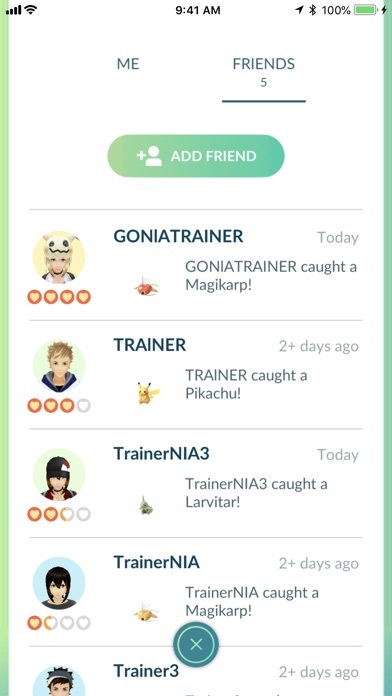 Another suggestion is to allow trainers to give other trainers items from their inventory, i.e. I have 1 of every evolution item but I do not need them; my friends need them so instead of just deleting them out of my inventory I’d rather give them away to my friends. One small issue I have is that occasionally the app does not track my location accurately while I am using it, causing my character to run around sporadically until it finally settles on where I am actually located. I have also noticed that no matter what the weather conditions are outside, Pokémon go gives me the hazardous weather conditions notification when I open the app. I get that this is Indiana and the weather changes at the drop of a hat, but today it was 65 and sunny. 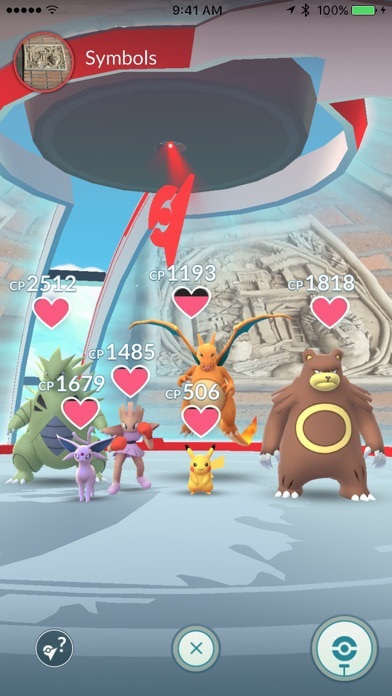 I also wish EX raid gyms had a slightly different appearance that way you could know that it was an EX raid gym before getting close to the gym. I love the current friendship system, as it encourages me to interact with my friends who also play the game. 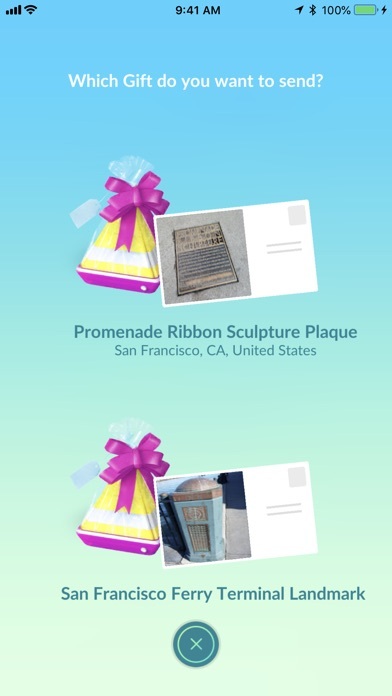 I have a large group of friends who play and we are constantly sending gifts to each other. While I do like that we can buy bag and storage upgrades with pokecoins, I also wish it could be part of the awards for leveling up. Many times I have leveled up and subsequently ran out of item storage space due to the rewards. If we could get extra storage equal to the amount of items we receive it would allows us not to be forced to delete some of the reward items we receive from leveling up. I have a slight issue with the chance of shiny Pokémon during events in which we’re told we can catch shiny Pokémon. During the current Eggstravaganza event, we’re told we can catch shiny buneary but out of the 59 buneary I have caught, not a single one has been shiny. That does not include the 10 I have fled from because they were not shiny. In events where we are told we have a chance to encounter a shiny, the chance should be at worst 1:50, and I’d say at best 1:25. Other than the few issues I mentioned, Pokémon go is an overall great game who I would suggest to anyone. I was never in to Pokémon as a kid(I know, gasp.) but started playing Pokémon to connect with my husband. We played in the first town we lived in and then second. We just moved a third time and are in shock that we live in a bigger city and there aren’t nearly as many stops or gyms. We are at a hotel before we can get into a house and there is no way that I can get to a stop safely by foot..... and we are on a Main Street.... we are very disappointed. What I think about Pokémon go! What I think about Pokémon go is it is an amazing opportunity to catch amazing rare and legendary Pokémon. 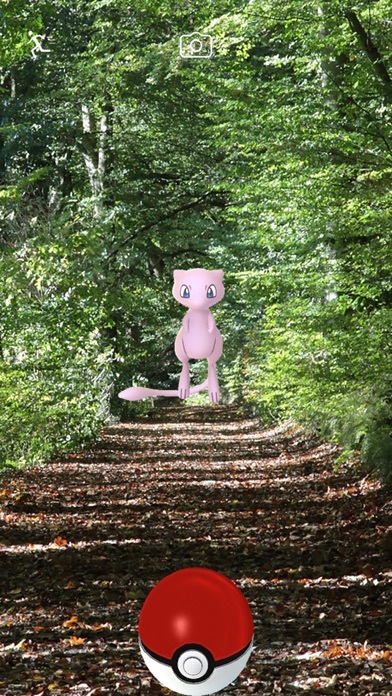 When I am playing Pokémon go I feel like Pokémon are really Real! I have only one question about Pokémon go can you upgrade it to where you can design your own team and design your own Pokémon. This is what I think is so amazing about Pokémon GO. Thank you for listening to I have to say about Pokémon go!